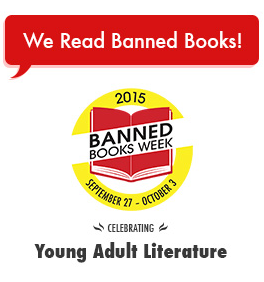 This week (September 27th to October 3rd) is Banned Books Week, an annual event celebrating the freedom to read. It’s about appreciating and discussing the books that have been challenged, restricted or outright forbidden for various reasons, including sexual or violent content and religious or political messages. Check out my post from last year for a list of my favourite banned books and my in-depth views on the censorship of literature. 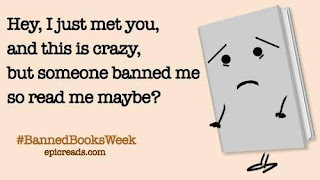 If you’re interested, you can find a list of the most frequently challenged or banned YA fiction from 2014-2015 here. 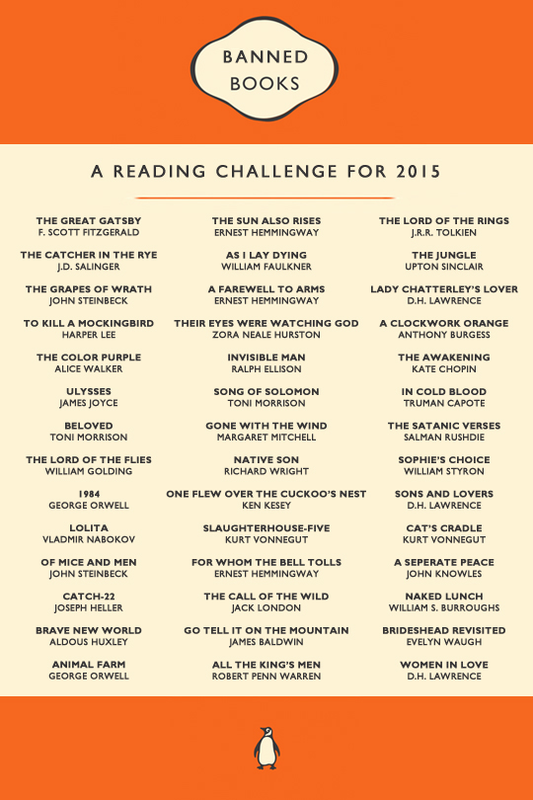 Also, below is a list of classic books that have all been banned at some time. Have you read any of those books? Have they been banned or challenged in your area? What are your views on the banning and censorship of books? Let me know in the comments!